A division of DELTA Gruppe GmbH, Düsseldorf-based DELTA Planung GmbH (DELTA) designs power stations, steelworks, chemical works, and petrochemical plants and machinery for some of the largest companies in Germany and around the world. 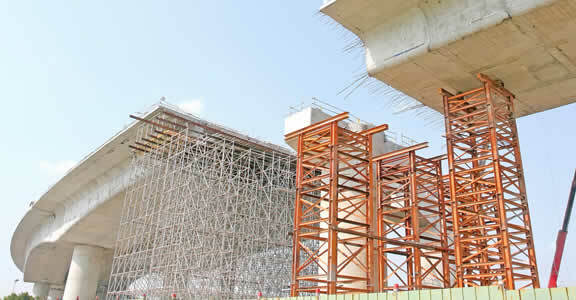 To deliver the high-quality plant designs and documentation its customers expect, DELTA relies on its extensive engineering expertise—and on software from Autodesk. Providing employees with the right tools for specific design tasks helps the company meet customer demand for accurate designs and documentation. 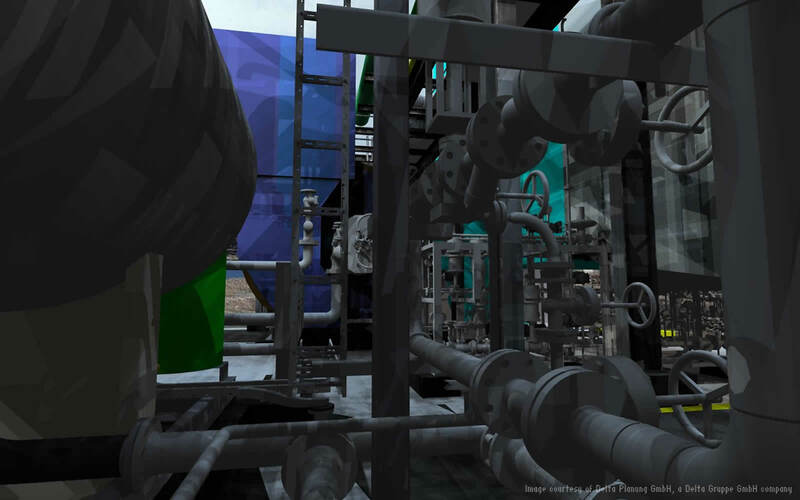 AutoCAD Plant 3D helps DELTA streamline placement of piping, equipment, and support structures while generating isometrics and other documentation. Inventor Professional allows designers to more quickly and accurately design mechanical equipment and develop sheet metal layouts. And project teams can use Navisworks Manage project review software to virtually walk through even the most complex projects, visualizing how all the parts could work together. Until recently, a vast majority of DELTA’s customers asked for 2D detailed designs and documentation. But 2D design software doesn’t provide the precision DELTA needs. “When you design in 2D, there’s always a chance that something won’t work or equipment will clash when it’s built,” Gläntz explains. Now, more and more DELTA customers ask for 3D models to integrate into their own plant designs, giving DELTA an advantage over competitors that haven’t transitioned to 3D. “We’ve won jobs because we can do 3D when most of our competitors can’t,” says Gläntz. AutoCAD Plant 3D software is a cornerstone of DELTA’s workflow, but the company’s designers rely on other Autodesk software as well. 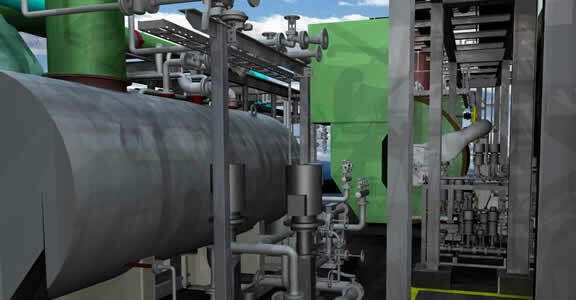 Designers may use Autodesk Inventor Professional software to design a boiler, then import the Inventor model into AutoCAD Plant 3D and connect it with piping to other equipment. “Different Autodesk products are ideal for different parts,” notes Gläntz. 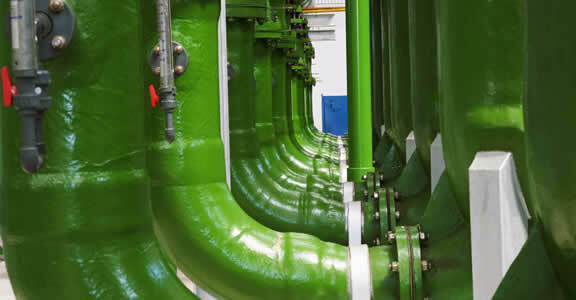 “AutoCAD Plant 3D provides a great overview of piping, while Autodesk Inventor is better for preparing sheet metal layouts for the shop and modeling mechanical and rotating parts. In November 2010, a Singapore-based synthetic rubber manufacturer asked DELTA to design equipment as part of a larger plant project—one that put Autodesk software to the test. 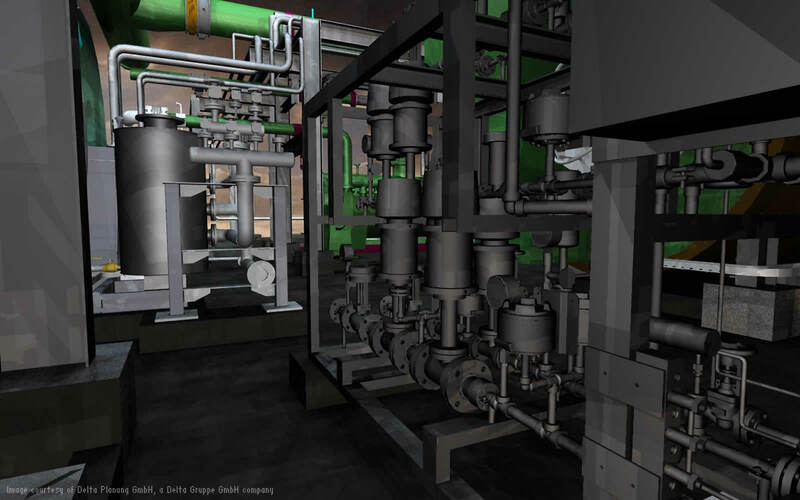 DELTA imported the manufacturer’s piping and instrumentation diagram (P&ID) into the AutoCAD Plant 3D project and began building a 3D model of the project. The company also modeled some parts in Inventor Professional, then brought them into the AutoCAD Plant 3D model. 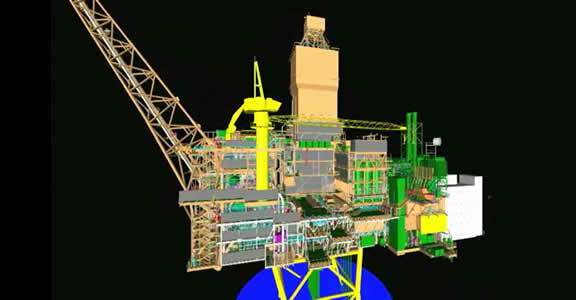 Because DELTA used AutoCAD Plant 3D to model the entire project, it was able to provide both technical production drawings and the 3D plant model requested by the client. BIM for plant design enabled the company to precisely reverse-engineer a plant using visualized data, which they expect will lead to more opportunities worldwide. McGraw-Hill Construction's report on The Business Value of BIM in North America explores why BIM implementation has increased over the last few years. The ability to provide accurate 3D models of structure, equipment, and pipe routing gives Delta Gruppe a competitive advantage in Germany.